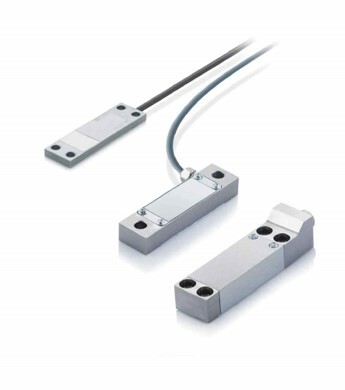 Strain sensors with switchable measuring range are very flexible and universally applicable for different nominal strain ranges. 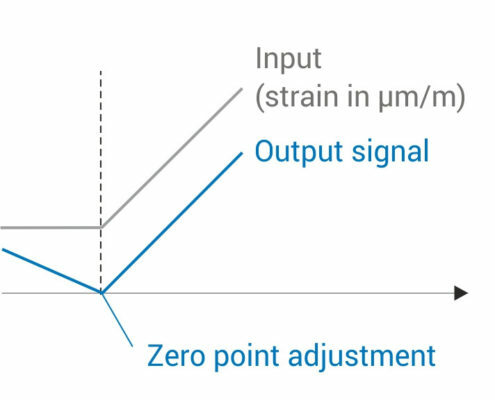 The option "switchable measuring range" was specially designed for a wide range of application covering: Four pre-calibrated measuring ranges (62.5 μm/m, 125 μm/m, 250 μm/m, 500 μm/m) can be selected with a digital input. You need remote monitoring and want to transfer measurement data to a cloud? 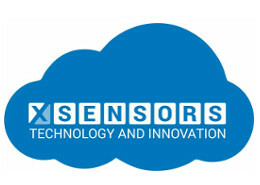 X-Sensors' IoT Gateway provides easy connectivity to popular cloud systems and IoT platforms. 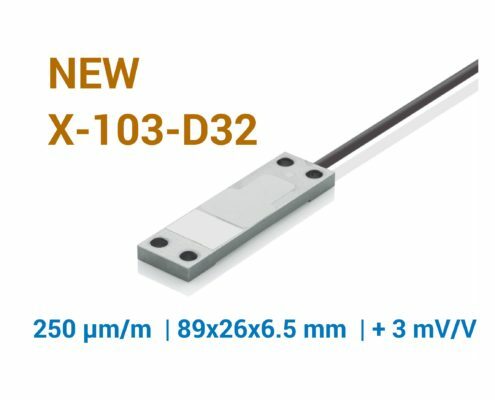 Force measurement with strain sensors: X-Sensors offers a new strain sensor which has a "best in class" sensitivity of 3 mV/V at a nominal strain of 250 μm/m.